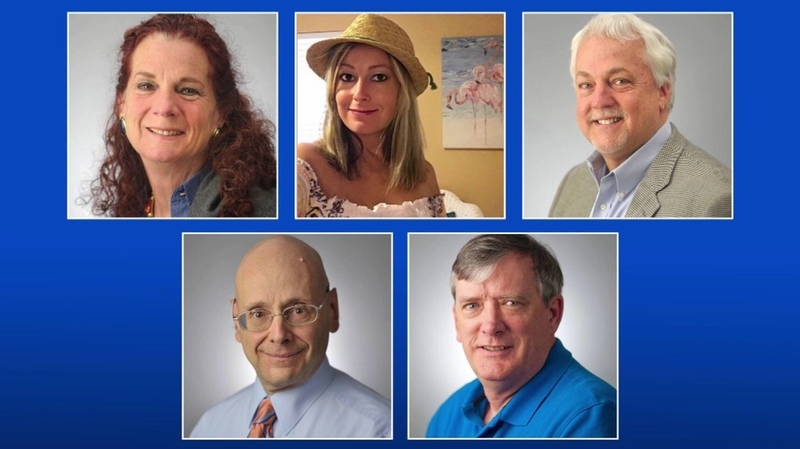 A mass shooting occurred on June 28, 2018, in Annapolis, Maryland, United States, at the offices of Capital Gazette Communications. The perpetrator killed five people and gravely wounded several in the attack on the newsroom located in the state capital. The perpetrator had a personal grudge against the paper after it covered a previous incident in which he harassed a woman who had spurned his advances. Honor their memories by posting a pic here.